North Texas Xtreme Gaming brings best video game party in the Dallas, TX area to you. 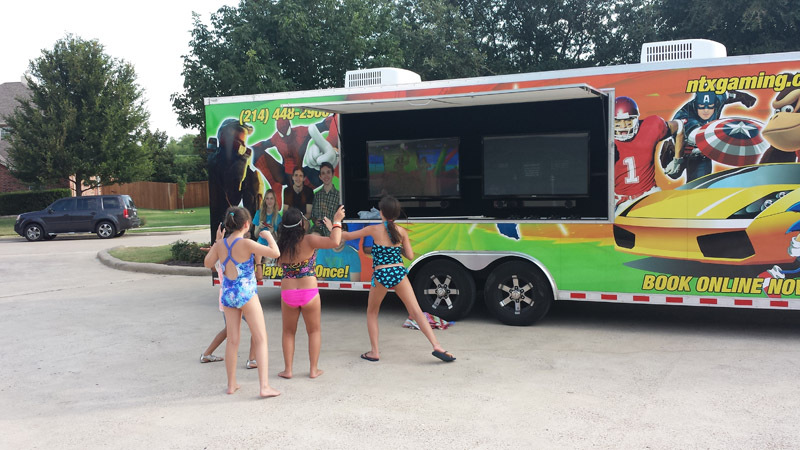 If you are not in our service area and are looking for a Game Truck for your birthday party or event please check out our list of our friends around the country! You can’t go wrong with a recommended video game trucks for Video Game Birthday Parties and Events.